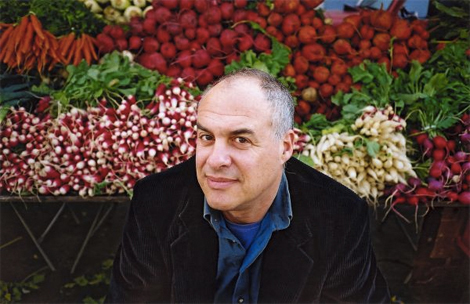 Can everyone just please do exactly what Mark Bittman says? Mark Bittman is one of those people who states things in such a simple, common sense way that you pretty much always agree with him. And right now he wants you to cook. 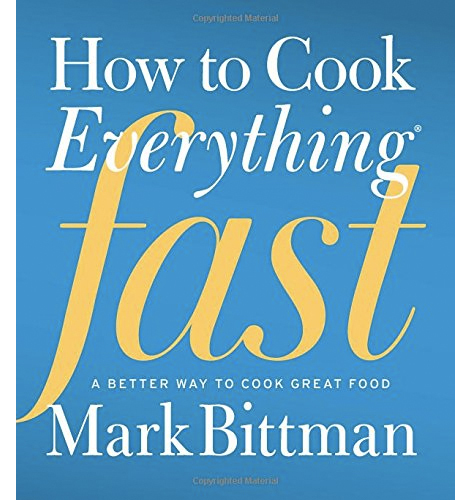 As an evangelist for taking your diet back into your own hands, Bittman has penned multiple books, articles (including for his New York Times column), and recipe collections aimed at getting everyone—especially novices—to spend some time in the kitchen. And in a recent Edible Manhattan interview, he explains the multiple benefits this engagement with our own food can bring about. In the same interview, he talks about the two issues the food movement needs to tackle in order to fix our current unhealthy and unjust system—neither of which are directly about food. But according to Bittman, we can’t improve our agricultural industry, national health, or environmental impact without campaign finance reform (to reduce the influence of large companies) and fair labor laws. Already focused on agriculture and animal welfare, labor is something that the sustainability movement is only turning its attention to now, he says. But it’s long overdue. “You don’t need to know anything about food to realize how backwards it is to be more concerned with the provenance of a tomato than the treatment of the worker that picked it.” Preach.